This is a great home with a great view at a great price. This 1 bedroom, 1 bathroom home is located on a very private property in the community of Lagunas. 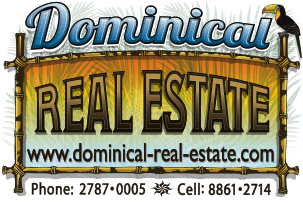 It is a 12 min drive to the beach and town of Dominical, half on paved roads and half on well maintained gravel roads. The home is being rented fully furnished. It has 360 degree views of the mountians and the pacific ocean. You can see 45 kms of coastline and all year sunsets from your front porch. At this price it is one of the best on the area. This is your chance to live in a great community with epic views......Pura Vida!!! !